Micro.blog, the self-described “social network for indie blogs,” is a kind of cross between having a website and using a social network. Any posts you make to your own blog/website are also posted to your Micro.blog feed, and vice versa. That way you get the independence of owning and posting to your own website, only with the social network features you might miss from places like Twitter. You’ve long been able to share photos on your microblog, and last year the service added support for audio files, aka podcasts. 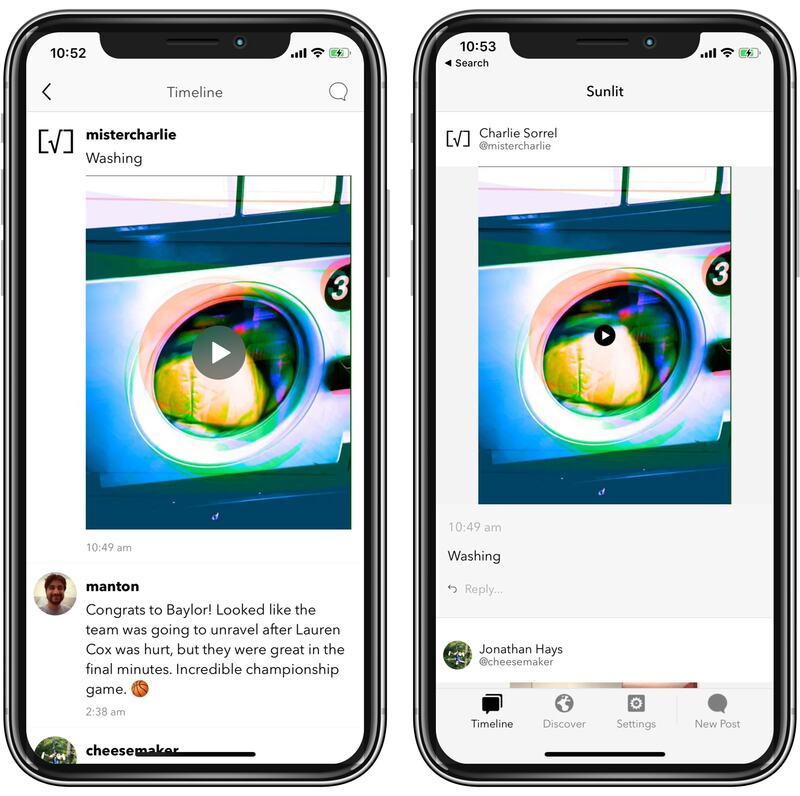 Now, you can also post videos. If you already pay for a podcast/audio-hosting account, then you can start uploading videos right away — they’re included. If not, you need to sign up for the $10-per-month plan. The good news is that pretty much unlimited hosting is included in that. Like the audio microcasts feature, videos on Micro.blog are meant to be short. 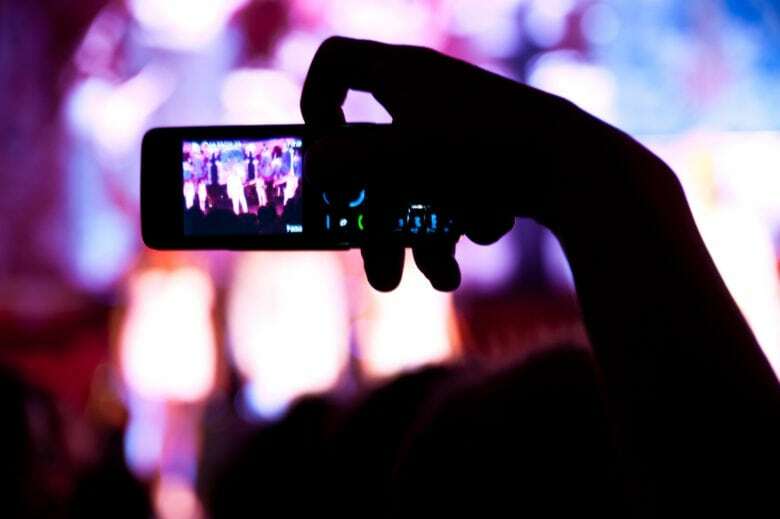 You’re limited to 45MB of video, which is roughly a minute of 720p video when shot on an iPhone. Lower-quality settings allow longer clips. While the individual size is capped, you can post as many videos as you like. The idea is to post short clips, and post them often. Why choose Micro.blog over YouTube? The main reason is outlined above. If you tie your microblog to your own domain name, then you own everything. And you can move it to a new hosting provider at any time. You don’t have to abide by YouTube’s rules or terms of service, and you will never have ads running on your videos. The downside is discoverability. Most people go to YouTube to find videos, so your content could get missed. On the other hand, YouTube comments are the septic tank of the internet, whereas Micro.blog is civil, supportive and friendly, and has limitations designed to keep it from turning into another Twitter-style hatefest. Here’s the same post seen in the Sunlit and Micro.blog apps. This part is dead easy. If you’re using one of the apps made by Micro.blog LLC — either Sunlit or Micro.blog, listed below — then video posting is now built in. All you need is a paid microblog hosting account. You just pick a video, add a caption and/description, and hit upload. That’s it. Your video will appear on your microblog as soon as it has uploaded. 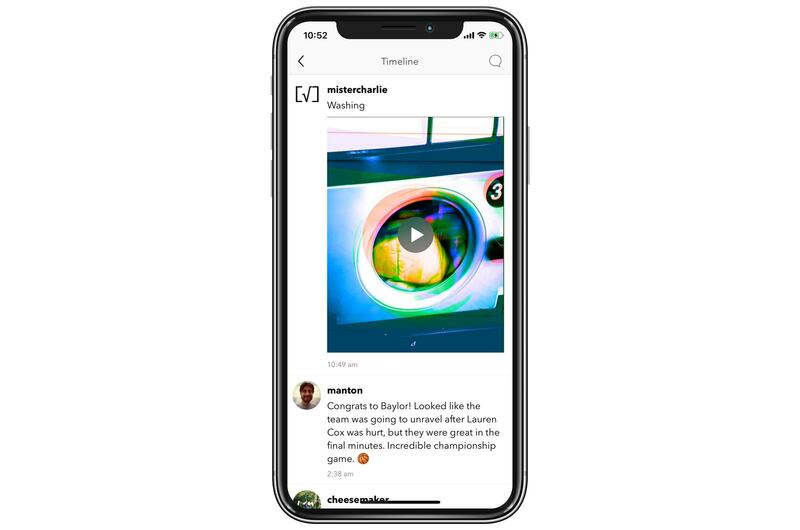 This is neat for sharing little clips, but it’s also a nice way to share music promos for your own songs, or to share any other creative video-based endeavor. I shall be experimenting.